Part-time position available for morning and afternoon classes. 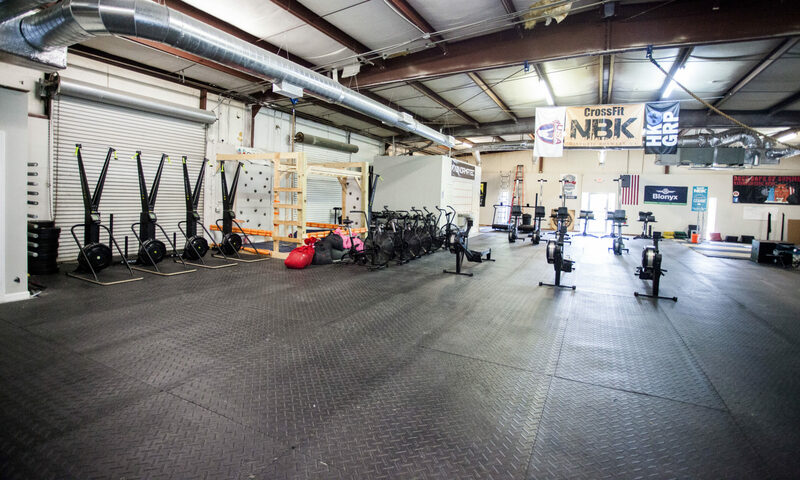 CrossFit Level 1 required, and prefer individuals seeking to grow their skills with the community. Hands on coaching is our style. Inquire directly.